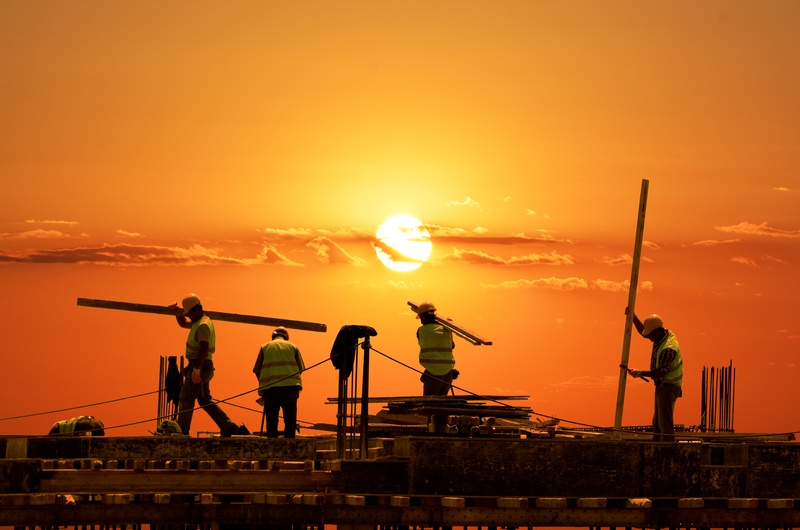 Worksite safety programs often focus on removing risk from the environment. We hope to optimize work ergonomics and decrease injury risk at each workstation. Although these processes are important, we sometimes forget that there is a lot we can do on the human side of the equation that not only reduces risk of injury, but also supports individuals to feel better and move without pain. With people working longer, many organizations are dealing with an aging workforce but not acknowledging the reality of aging bodies. Ideally, employees should be able to continue to do some basic movements throughout their life without pain - particularly if we continue to expect them to perform important and valued work as they age. What movements should people be able to do? There are some simple movement patterns that we hope all people can do throughout their life, without pain and with good function, to support basic acitvities of daily living. If we are also asking them to contine to perform work then it's particularly important that we support these workers in maintaining a high level of function in basic movements. Here are some of the basic movements we hope everyone can perform throughout their life. This might serve as a simple checklist to scan your workforce and identify how well the population can move without pain. It is not meant to identify specific risk. Instead it is an awareness tool to consider where your workforce might be and if an intervention to support higher function is worth considering. While all of these movements are not necessarily required to perform all manufacuring or laborer jobs, the inability to do these movements will greatly limit ability to live independently and actively. Further, if not somehow challenged they will support movement maladaptations at work that progress over time.